Can-Fan bring its innovation to market and sets a new standard for performance. The Max-Fan is more powerful and efficient fan that takes less energy to run. 6 in - 14 in come pre-wired with an 8 ft - 120 volt power cord. 16 in does NOT come with a power cord (240 Volt). View More In Electronic Cooling Fans. If you have any questions about this product by Can Fan, contact us by completing and submitting the form below. If you are looking for a specif part number, please include it with your message. 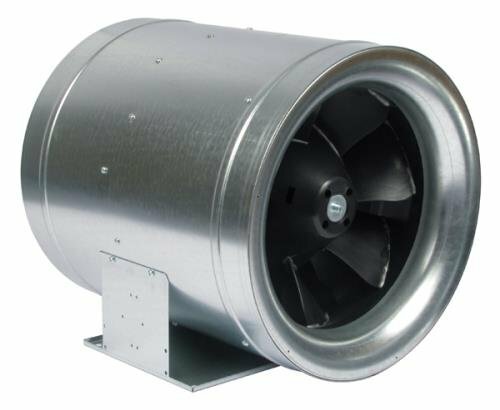 Multifan TURBO36/120 Barrel Fan, 120V, 36"